West Country Events , Shows, Attractions to visit. South West. westcountrylinks. 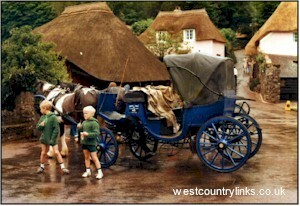 The West Country has many, Local Events, Fetes, Carnivals, Fairs, Markets, Sport. Shows Days out in the South West from Eden Gardens, Castles, Museums, to Exhibitions, Country Houses, fun places to visit, Agricultural Shows, Carnivals and Fetes. Events , All dates are correct at time of being published, please confirm date and event details before making travel arrangements. Yearly events are shown at the beginning of each month in light blue. The diary follows. Events may be cancelled or event dates may be subject to alteration.